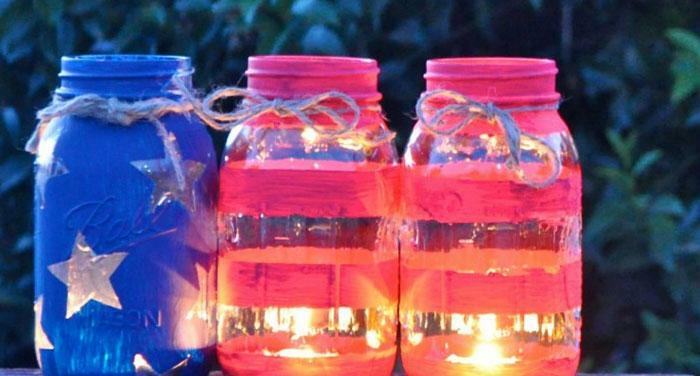 Summer is here and the 4th of July is just around the corner. 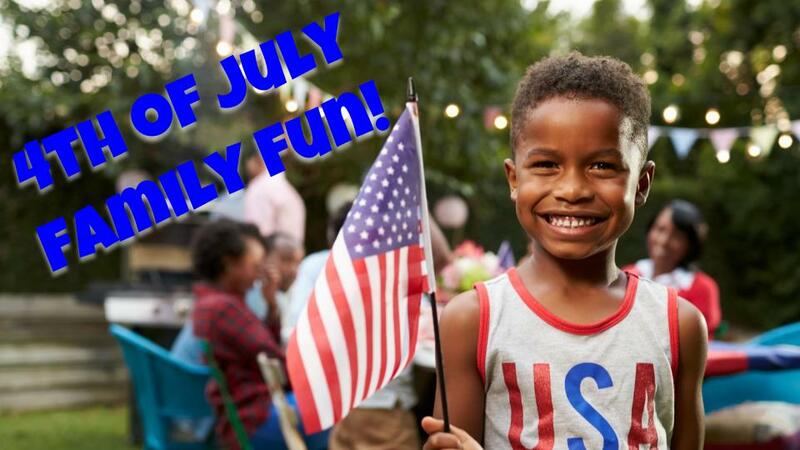 Even though it is on a Wednesday this year, it does not mean that your family will have any less fun, food, and celebration. 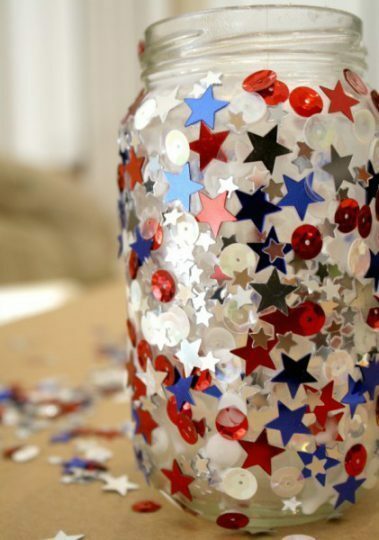 We have some ideas to help you celebrate and make this 4th of July a fun and memorable day. 1. In a microwave-safe bowl, melt white candy discs for 30-second intervals stirring after each interval until melted and smooth. 2. Dip strawberries about half way up and place on parchment lined cookie sheet. Let dry for 5-10 minutes. 3. 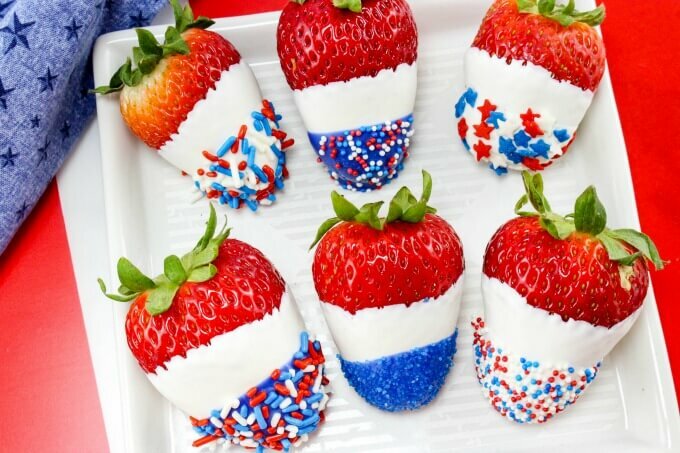 Dip strawberries again about ¼ way up, then add sprinkles. Place back on the parchment paper and let dry. 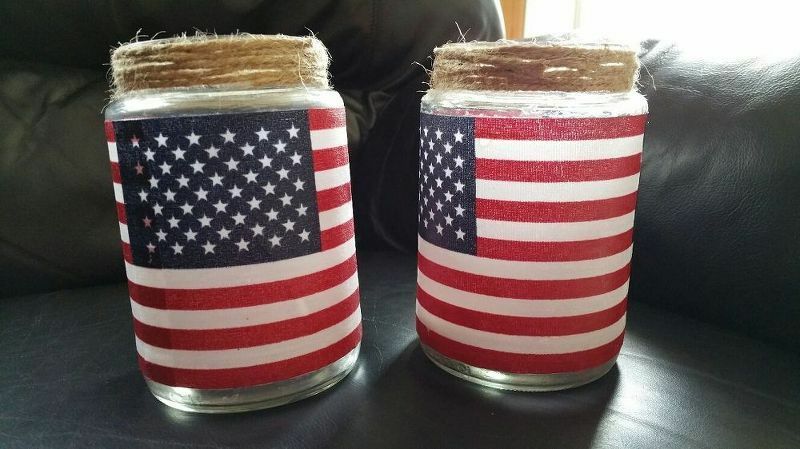 American Flag napkins, or small decorative flags. You can be creative with this and use all or just some of the supplies to create your own jar lanterns and add a personal touch. 1. 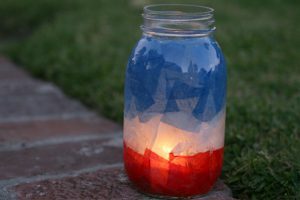 If using flags or flag napkins: cut the napkin to just be the flag or remove the flags from the stick. 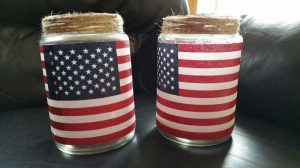 Paint jars with a thin layer of modge podge affix flags to jar and reapply modge podge, let dry, insert tea light, and enjoy. 2. 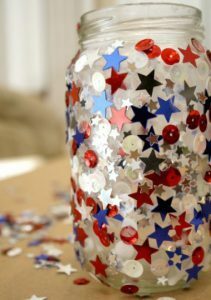 If using glitter, confetti or tissue paper: Paint jars with a thin layer of modge podge in sections, apply glitter, confetti or tissue paper in your desired pattern or design to jar and reapply modge podge, let dry, insert tea light, and enjoy. 3. If using paint: Paint the design or pattern you desire on the jar, let dry, insert tea light, and enjoy. 1. 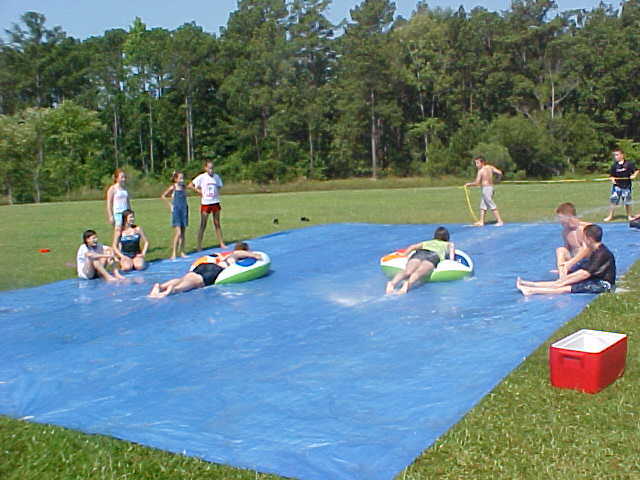 Layout tarp in the yard.